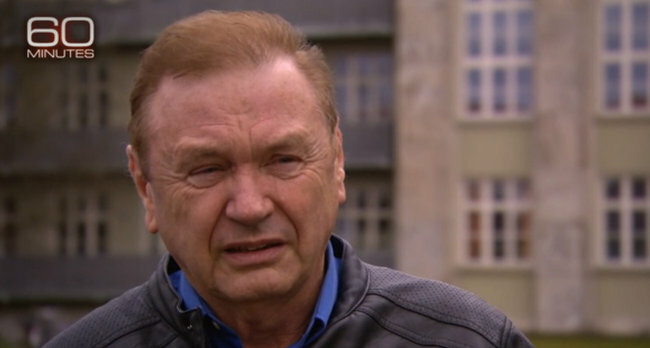 Many thanks to SWLing Post reader, Anthony, for forwarding this CBS/60 Minutes video: an interview with former KGB spy, Jack Barsky. During the interview, Barsky mentions that he received encrypted KGB “radiograms” via a numbers station he believed to be in Cuba. He admitted that the messages could take an hour to copy, then an additional three hours to decode. This is a fascinating story–well worth watching. “Tonight, we’re going to tell you a story you’ve probably never heard before because only a few people outside the FBI know anything about it. It’s a spy story unlike any other and if you think your life is complicated, wait till you hear about Jack Barsky’s, who led three of them simultaneously. One as a husband and father, two as a computer programmer and administrator at some top American corporations and three as a KGB agent spying on America during the last decade of the Cold War. This entry was posted in Interviews, News, Numbers Stations, Shortwave Radio, Videos and tagged 60 Minutes, CBS, Cuban Spy Numbers, Jack Barsky, KGB, Numbers Stations, Spy Numbers, Video on May 23, 2015 by Thomas. 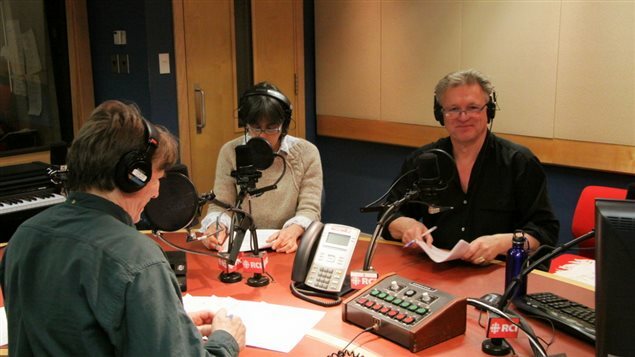 My friend, Wojtek Gwiazda, who has been a host and journalist for Radio Canada International–and an integral part of the RCI Action Committee–has retired. Click here to listen to an exit interview with Wojtek on RCI’s The Link. Also, check out this page and audio from the RCI website. Wojtek: here’s wishing you the best in your retirement! This entry was posted in Articles, Broadcasters, International Broadcasting, Interviews, News, Shortwave Radio and tagged Radio Canada International, Radio Canada International Cuts, RCI Action, RCI Action Committee, RCI Cuts, Wojtek Gwiazda on May 6, 2015 by Thomas. Many thanks, Richard! I wish I understood the ionosphere as well as you do–that was a fascinating interview. Thanks for sharing your knowledge. 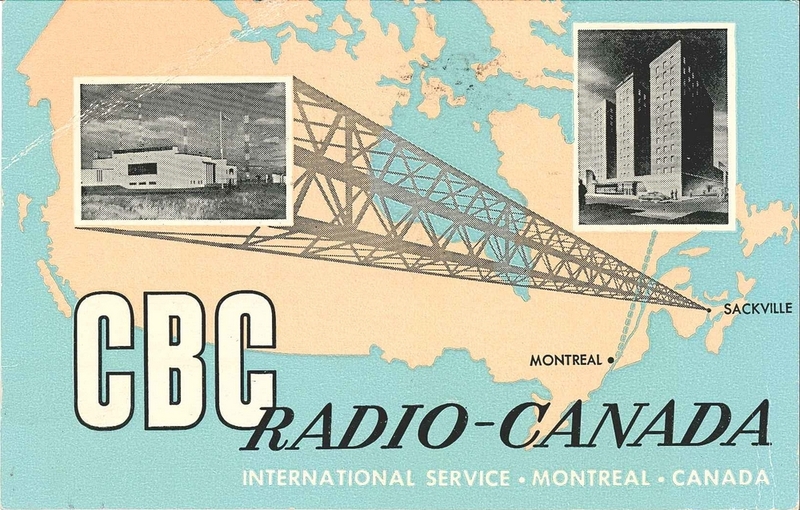 Gorgeous QSL card, by the way! 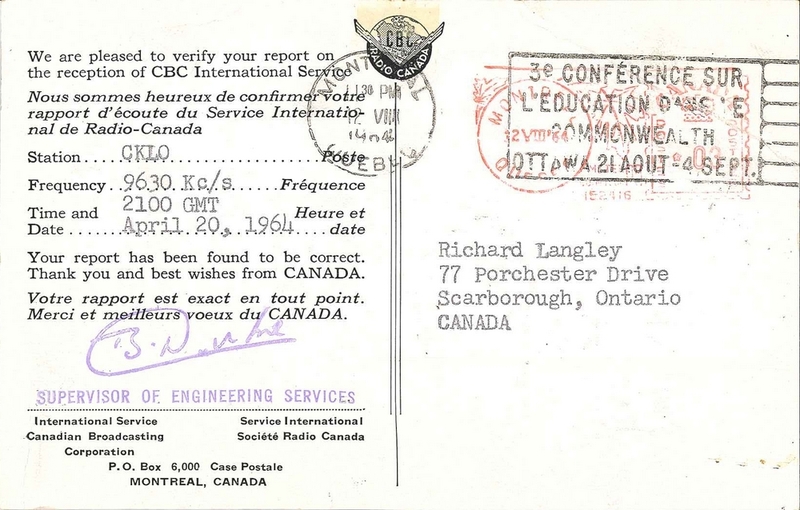 This entry was posted in Interviews, News, QSL Gallery, Shortwave Radio and tagged CBC International QSL, QSL Gallery, Radio Canada International, RCI, Richard Langley, The Link on March 12, 2015 by Thomas. Braatveit sent us a recording of what he heard, and there’s no mistaking our litany of OPB stations beamed more than four thousand miles away. Tore Johnny Bråtveit also maintains a blog where you can listen to many of his medium wave audio samples. Click here to visit his site. This entry was posted in AM, Interviews, Mediumwave, News, Shortwave Radio and tagged Johnny Bråtveit, Medium Wave, Medium Wave DXing, MW DX, OPB, Tore Johnny Bråtveit on March 7, 2015 by Thomas. 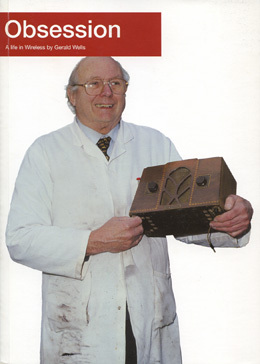 Gerald Wells, the Curator of the British Vintage Wireless & Television Museum passed away on December 22nd, 2014. In our previous post about his passing, I pointed to a brilliant BBC radio documentary which featured Mr. Wells. Last week, Jonathan Marks posted his own tribute to Gerry Wells on Critical Distance. Jonathan’s post includes two half-hour interviews with Mr. Wells from 1986/1987. Jonathan has kindly allowed me to embed an excerpt from his post, below, along with his interviews. “Sad to note that the Curator of the British Vintage Wireless & Television Museum, Gerald Wells, passed away on December 22 2014. At the end of the 1960’s Gerry gave up his job as an electrical contractor. He could see wireless sets being discarded and felt there was a need for a “Vintage Wireless Museum”. The Museum for Vintage Wireless came into existence in 1974 and was later expanded to include Television. I made a couple of half hour documentaries with Gerry in 1986/1987, hearing the stories of how radios were built and got their names. Other documentaries focused on his life as a lifelong radio engineer. I remember visiting the UK’s Vintage Radio Wireless Museum in Dulwich, South London as though it were yesterday. It’s just an ordinary terraced house from the outside, but inside its a celebration of the tube (Valve) radio, especially in the era 1920-1950. What’s more, Gerald Wells, was one of the world’s experts on valves – and had a flood of stories about the famous names I heard second-hand as a child. Did you know that Vidor Batteries were named after the manufacturers two daughters? And what were the better brands of radios. I encourage you to check out Jonathan’s full post on Critical Distance. I’m always amazed at the number of topics Jonathan has covered in his radio career and, especially, his tenure at Media Networks. You’ll find hundreds of recordings like the ones above at the Media Network Vintage Vault. This entry was posted in Boat Anchors, Guest Posts, Interviews, News, Nostalgia, Radio History and tagged British Vintage Wireless & Television Museum, Gerry Wells on December 30, 2014 by Thomas.